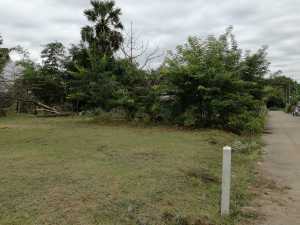 Description: This parcel is located in a quiet street and a few minutes from the City Centre, just off the main highway 219 to Buriram airport. It has a size of 1 Ngan and 30 Talang Wah (520 square meters) and ready to build on. Electricity and water are at the site. It is expected the price will rise in the future as it is close to the centre. 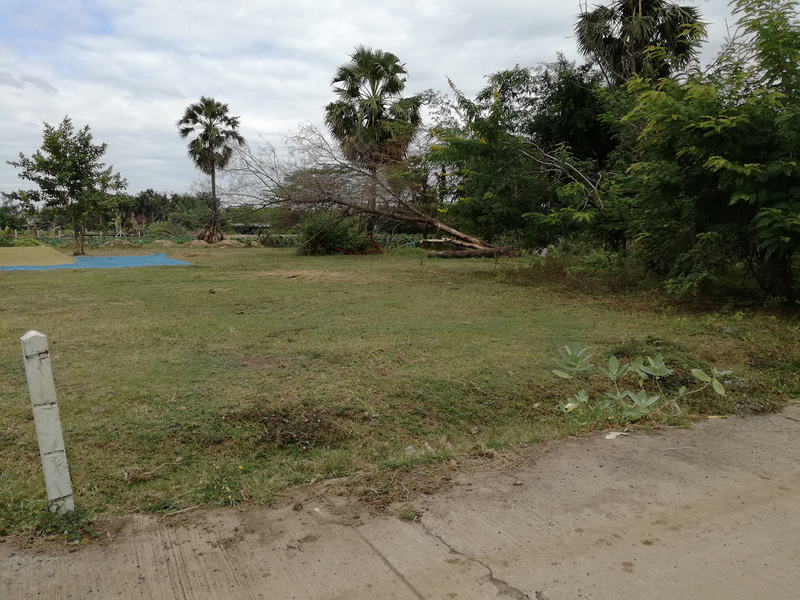 An opportunity to invest and build a house on it.